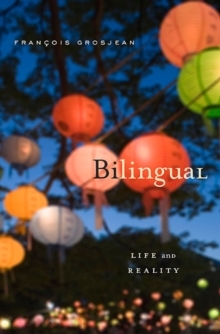 Even though more than half the world's population is bilingual, the study of bilinguals has lagged behind that of monolinguals. 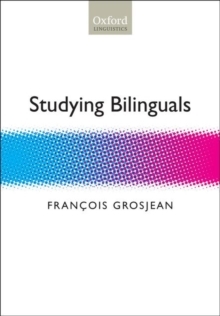 With this book, which draws on twenty-five years of the author's research, Francois Grosjean contributes significantly to redressing the balance. 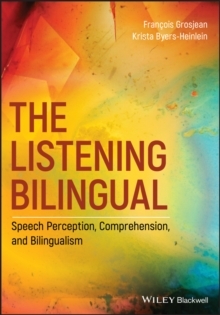 The volume covers four areas of research: the definition and characterization of the bilingual person, the perception and production of spoken language by bilinguals, the sign-oralbilingualism of the Deaf, and methodological and conceptual issues in research on bilingualism. 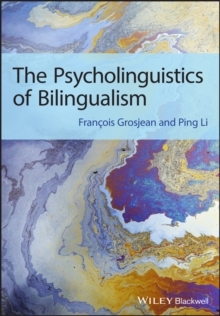 While the author takes a largely psycholinguistic approach, his acute linguistic and sociolinguistic awareness is evident throughout and especially so in his reflections on what it means to be bilingual and bicultural. 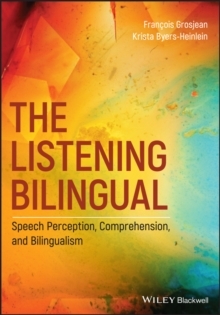 The book also defends increased co-operation among researchers in connecting fields such as the language sciences and the neurosciences.